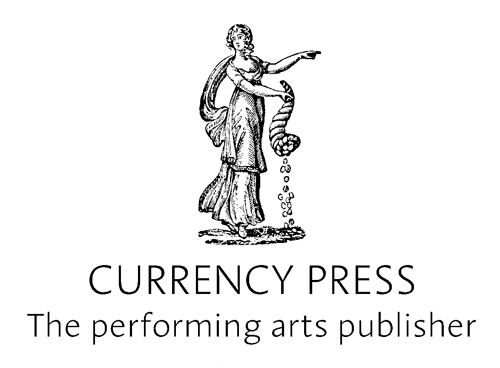 Currency Press was founded by Katharine Brisbane, then national theatre critic for The Australian, and her husband Philip Parsons. 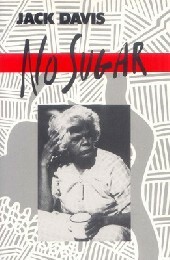 The company began in 1971 as a play publishing service but its scope has broadened well beyond that. 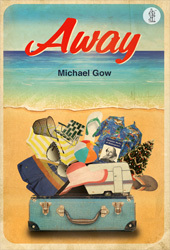 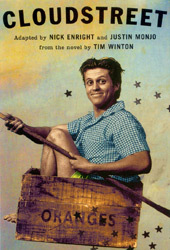 You'll find a huge range of titles from Currency's catalogue here at AustralianPlays.org, the following is a selection of those that have earned a place as a classic in our dramatic canon.